Official video premiere, June 17th. The song is a collaboration between “one the most visionary artists of our time,” Daví, Radio Adidas DJ/Beatmaker, FAKEPAKT (Turkey) and Turkish-born/Brooklyn based trap music producer, Atilla. The video and single were done in both Istanbul (Turkey) and NYC (USA); Daví and FAKEPAKT have never met physically. FAKEPAKT discovered Daví on Soundcloud and after a few messages back and forth, the collaboration was soon set underway. 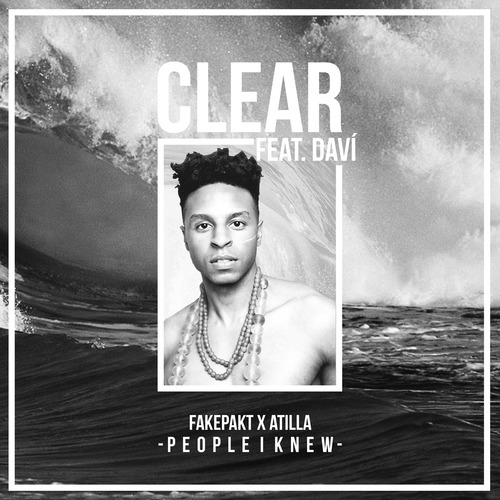 As Daví and Atilla have been longtime collaborators, Daví reached out to Atilla to tell him about the collaboration with FAKEPAKT and it just so happened that Atilla knew FAKEPAKT through a childhood friend; the project soon after became a trio. The serendipitous and powerful combination of these three wild talents is heard like crystal in Clear. King avriel Unveils “Judgment Day // Valley Idols” MP3, Debut Full-Length Project Out This Spring! King avriel (purposefully spelled with a capital “K” & lowercase “a”) is a Los Angeles-based writer, composer & singer. 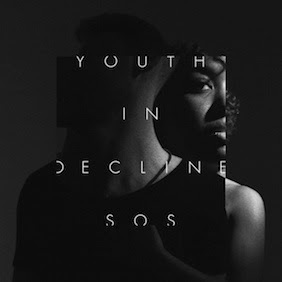 Having released just a handful of songs to date via her SoundCloud , she’s already generated critical & fan acclaim for her unique brand of cerebral alternative R&B containing underlying poignant social commentary. 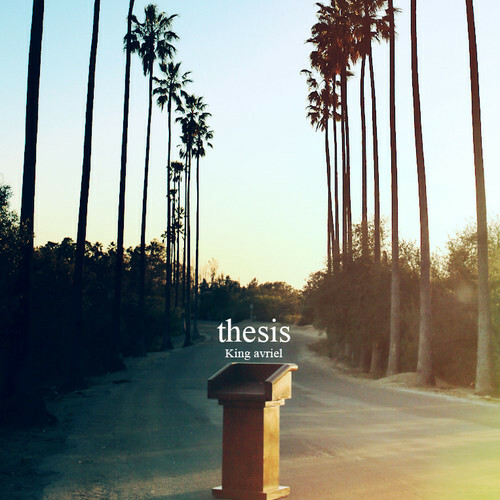 King avriel will release her debut full-length project, thesis, this spring! King avriel began performing at the age of two, and playing the piano & violin by age nine. A nationally recognized short story author before kindergarten, she soon began to write songs & went on to become a published poet. At five years old, King avriel landed her first feature role as the voice of Timerly on Nickelodeon’s Hey Arnold. After releasing several small projects, being featured on mixtapes with artists like Miguel, and captivating thousands of online fans, King avriel became disillusioned with industry politics & decided to return to school. She accepted a full academic scholarship at UCLA- but it was not long before she realized music was still her true passion & returned to it.